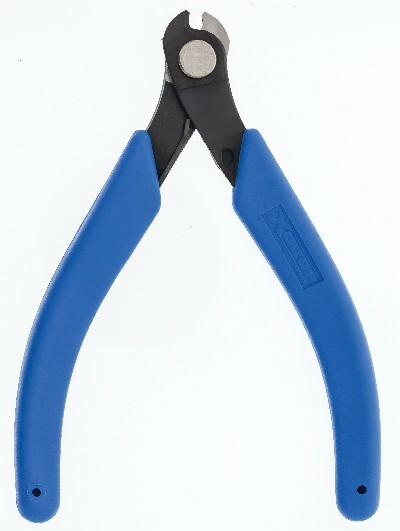 Large, full by-pass shear designed specifically for cutting music wire and other types of hardened wire. Shearing cut combined with high mechanical advantage make cutting iron, hardened and tempered steel wire seem effortless. 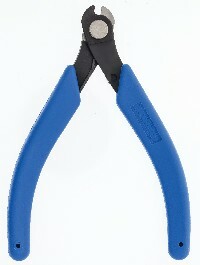 Cuts music wire up to 0.040" diameter.